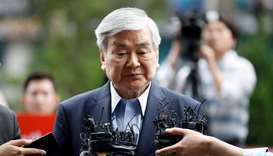 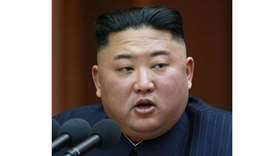 North Korean leader Kim Jong-un delivering an address to mark the New Year at an undisclosed location yesterday. 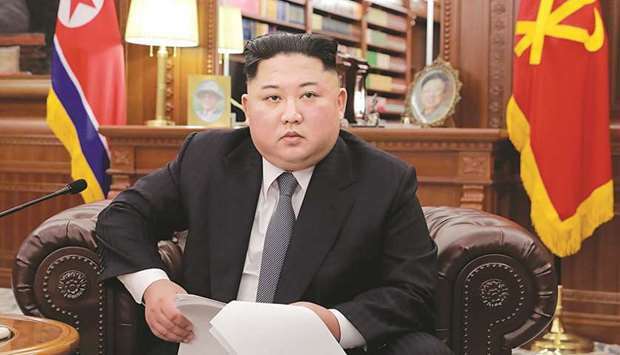 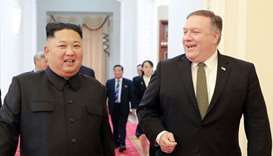 North Korean leader Kim Jong-un said yesterday he is ready to meet US President Donald Trump anytime to achieve their common goal of denuclearising the Korean Peninsula, but warned he may have to take an alternative path if US sanctions and pressure against the country continued. 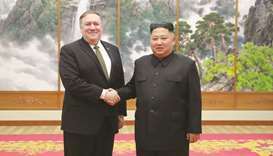 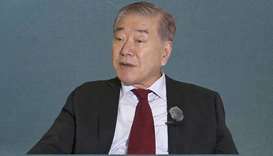 Kim and Trump vowed to work towards denuclearisation and build “lasting and stable” peace at their landmark summit in Singapore in June, but little progress has been made since. 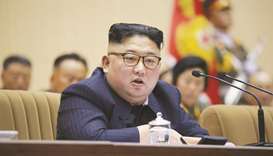 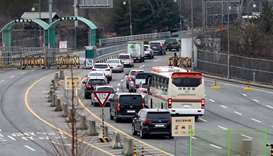 The setting, which mimics the one favoured by Chinese President Xi Jinping for his New Year address, marks a departure from previous years when Kim stood before an assembly hall packed with officials.